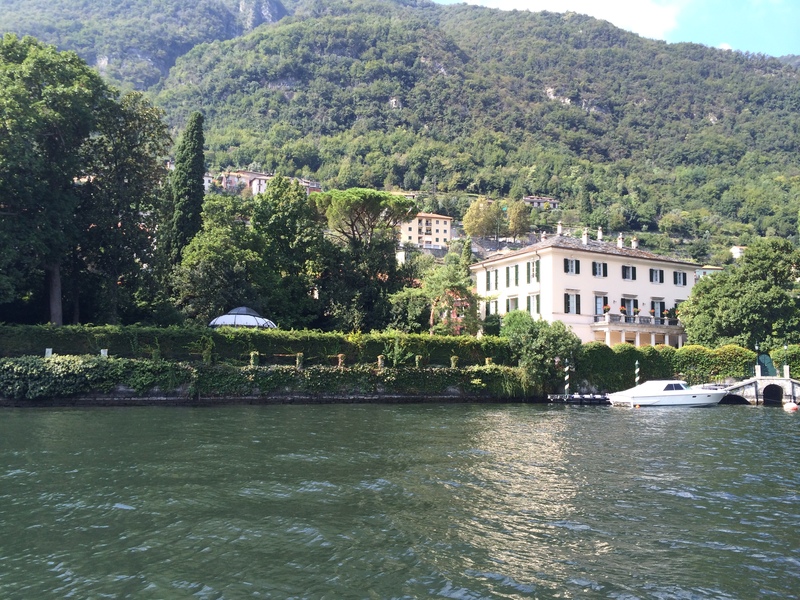 I just returned from Italy and visited Lake Como, Lake Maggiere and Lake Lugano and the homes/villas are priced a little differently than Denver. 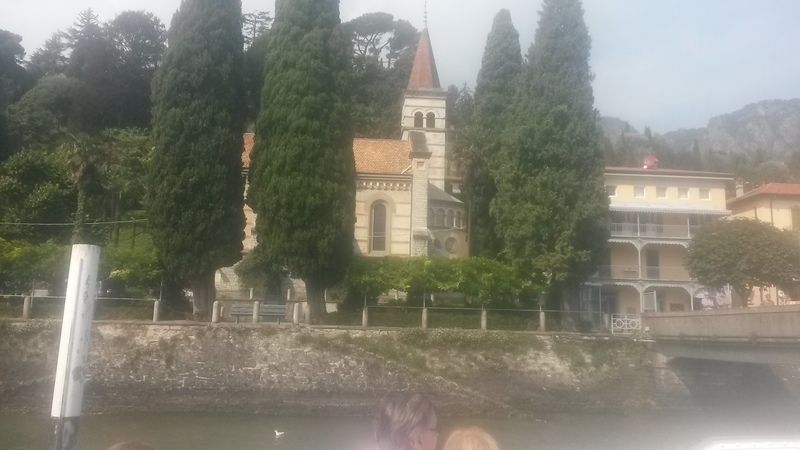 A small 2 room condo with lake views would start at $390,000 Euro’s and go up from there. Beautiful scenery, architecture and details in the home. Could I help you find your perfect Villa in Colorado?